Blockchain Phones will soon become the latest in a fast-growing list of innovations in using blockchain technology. In an era where major technology development companies are now trying to outdo each other by developing cutting edge blockchain related systems, Foxconn is seeking to take the ‘blockchain step’ in its sector by developing blockchain enabled mobile phone. FIH Mobile, a subsidiary of Foxconn Technology Group, has decided to help develop a new range of blockchain enabled mobile phones called “Finney” from its Sirin Labs. The new mobile phone would help customers store and transact digital currency more securely and faster with zero transaction fee. In a tweet, Sirin Labs expressed excitement over the partnership with Foxconn to develop revolutionary blockchain phones. This new blockchain device will come packed with cool features. Not only will it integrate all kinds of digital tokens, it will make it easier to locate and purchase goods from sites that accept cryptocurrency payments. Users can even share their mobile WiFi and receive instant payment in digital coins. Taiwanese-based Foxconn Technology Group is a global leader in the mobile phone business and has assembled cutting edge devices like the Iphone series, the Playstation series and Kindles while Sirin Labs became famous when it launched the SOLARIN mobile phone which is security oriented. Finney mobile phone will be available initially in Vietnam and Turkey although, Sirin Labs believe it can sell a few million units this year. Describing the new device in an interview, Sirin Chief Executive Officer Moshe Hogeg said all crypto-related services on Finney would be activated with a physical switch instead of using a complicated address and private key pattern. He also clarified that in future, users would eventually make use of iris scanners, fingerprint or simple password to secure their digital wallet. Also, Sirin Labs which has been at the forefront of developing blockchain technology related devices recently launched a PC which will help the users in generating blockchain code specifically geared towards the cryptocurrency users. The company recently signed football superstar, Lionel Messi as the Brand Ambassador in order to create more awareness about the blockchain technology. It’s worthy to note that Foxconn will be facing stern competition from blockchain startups as well as established phone makers seeking to develop more blockchain-friendly devices. Of the latter group is Huawei who recently announced plans to incorporate blockchain in its devices. 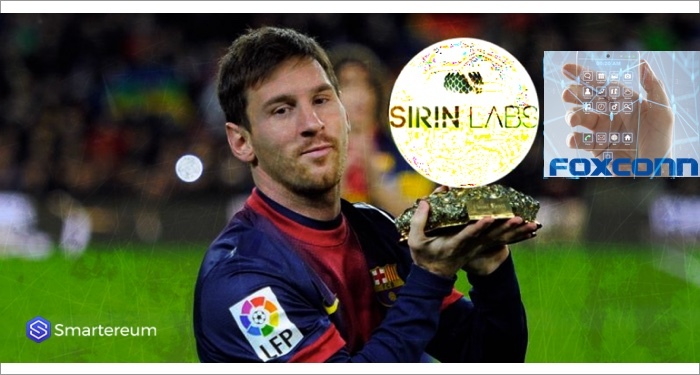 Sirin Labs which became famous with the launch of the highly secure SOLARIN mobile phone has recently signed up Lionel Messi as the brand ambassador of the company in order to create more awareness about the blockchain technology. Sirin Labs has been at the forefront of launching new products based on the blockchain technology. 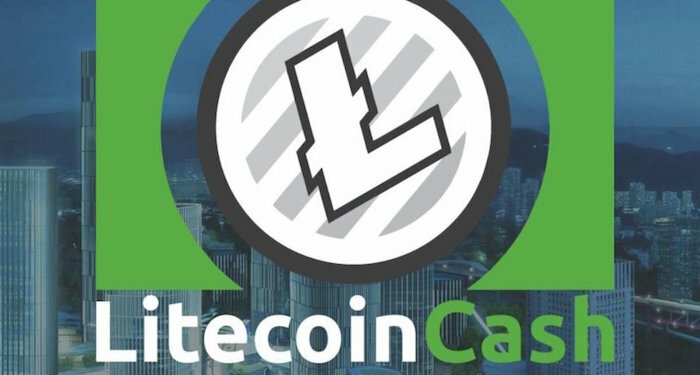 Recently as well, it launched a PC which would help the users in generating blockchain code specifically geared towards the cryptocurrency users. Most of the products of the company are designed in such a way that the target is the cryptocurrency users. 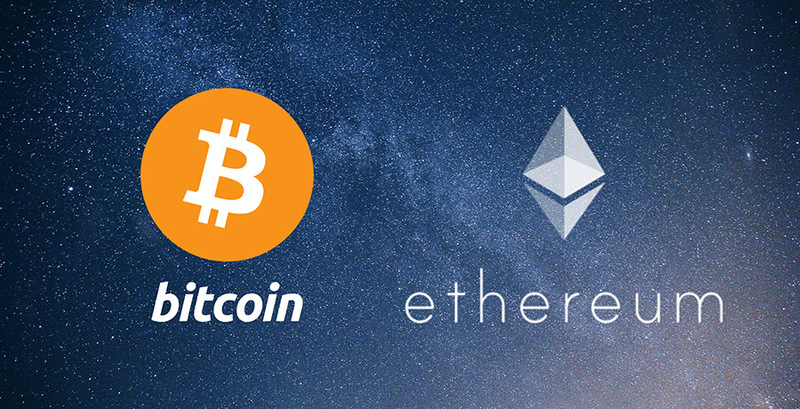 According to the company, the market would surely explode much more as more and more people become aware of cryptocurrencies. Also, fans of the soccer legend would make the products even more popular among the crowd which have not used or invested in cryptocurrencies currently. The company has not exactly revealed the cost of acquiring the services of the soccer star. However, many people in the cryptocurrencies space are actually trying to figure out whether such a move would yield proper results for the company. According to the CEO of the company, Moshe Hogeg, they plan on using the services of the soccer superstar for a longer period of time. The star also posted on his Facebook page that he is glad to support a company which is making blockchain more and more accessible to individual investors. The soccer star further elaborated in a promotional poster that he was glad to become an ambassador of the company which is creating systems that increase accessibility of blockchain technology and also helps the users to understand better the blockchain technology. Sirin Labs also launched FINNEY this year which is a smartphone which provides much more enhanced security as compared to the general smartphones. Also, the company launched all in one PC which uses the blockchain technology to operate and is entirely free and does not incur any fees as well. With the signing of the Star as a brand ambassador, the company has certainly been able to grab headlines all over the globe. It remains to be seen how the company is able to translate this publicity into sales. One thing which is for sure is that the products of the company are pretty innovative and if it is able to tap into the right audience, it can certainly increase the sales of the company and take it to an entirely new level.